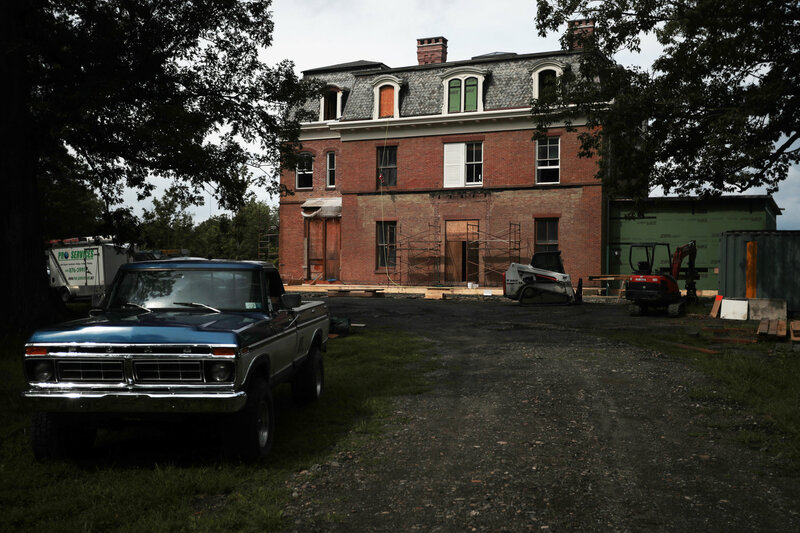 This story about the ongoing renovations to the brick mansion on the Hudson River in which the immensely wealthy St. Eleanor Roosevelt grew up in is of no concern to Sugar and me, er, "The Editorial Board" of The Anti-New York Times. We'd much prefer to see it demolished as a symbolic condemnation of the many evil deeds committed by that rotten family of elitist gangsters -- the Wretched Roosevelts. But the story does offer us a good opportunity to debunk the myth of this nasty Marxist hag that the PRC (Predatory Ruling Class) has sainted for us to worship. 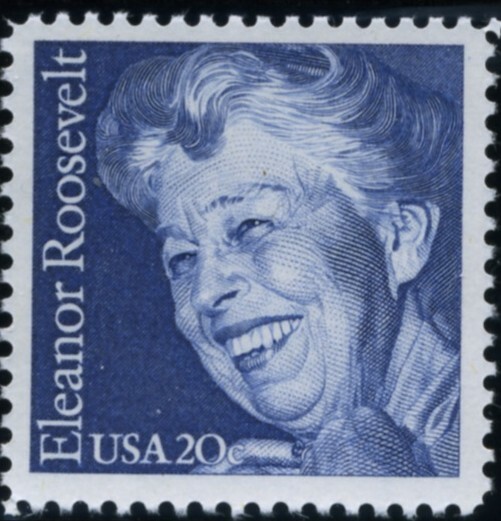 Eleanor the Red was not just a Roosevelt by marriage to her distant cousin St. Franklin Roosevelt, but also an actual Roosevelt herself. She was the niece of St. Theodore Roosevelt -- that vile arch-criminal, elephant slaughterer, repugnant warmonger and murderous false-flagger who blew up the USS Maine while serving as acting Naval Secretary in 1898. 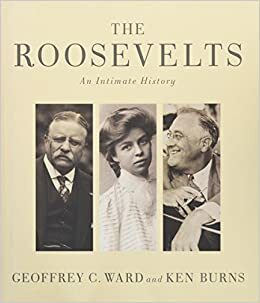 If you haven't already read "The Real Roosevelts" -- an epic beatdown of the odious trio of St. Teddy, St. Frankie & St. Ellie, by yours truly -- then you really should. What follows here is a bullet point summary of just some of the little known dirt which we dug up on Eleanor the Globalist Red. 1 & 2. 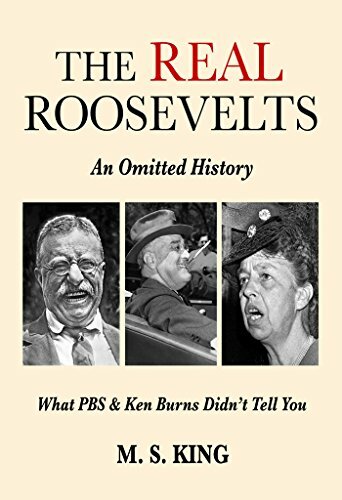 PBS commie film-maker Ken Burns published, The Roosevelts: An Intimate History. M S King responded with, The Roosevelts: An Omitted History. (Here) 3. 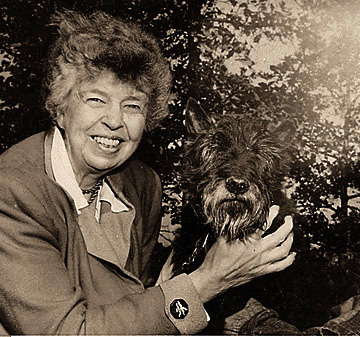 Eleanor Roosevelt in later years (the one on the left). 1. She had more Communist front affiliations than you could shake a hammer & sickle at. Eleanor was, at the very least, a conscious "fellow traveler" of subversive Communists of America -- but quite possibly, an actual secret member of the Party. 2. She was a lesbian. 3. She arranged for the FBI to investigate Westbrook Pegler, an award-winning journalist and harsh critic of hers that she sought to intimidate. 1. Throughout the 1950's -- years after Franklin had died -- FBI Director J. Edgar Hoover kept a file on her subversive activities. 2. Who let the dogs out? 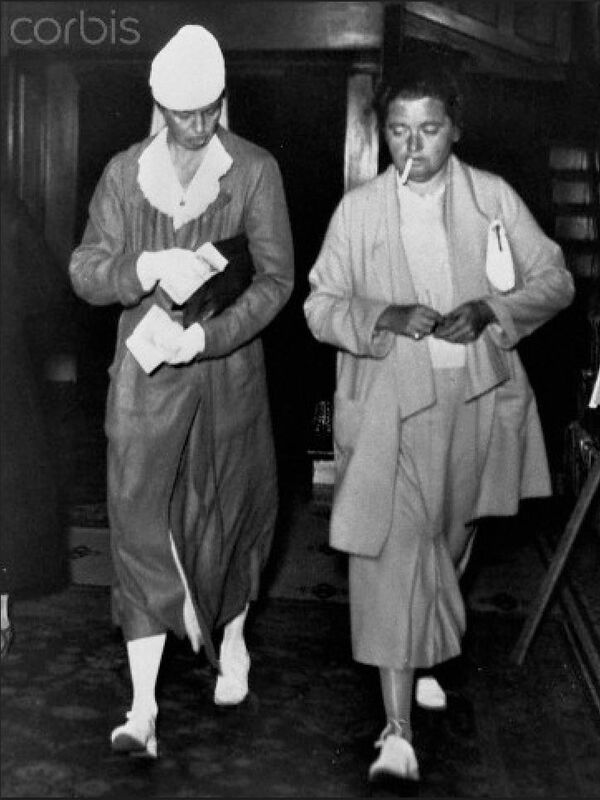 Eleanor Roosevelt with dyke companion, the journalist Lorena Hickok. 3. Westbrook Pegler's columns trashed Eleanor routinely -- referring to her as "La Boca Grande" (the Big Mouth). Eleanor had him investigated for "sedition," but he was cleared. 4. She incited hatred against peaceful Germany during the pre-war years, and became even more hysterical after her husband tricked America into the war. 5. She publicly and proudly stood up for the infamous Communist traitor, Alger Hiss, even after he was proven to be a Communist/Soviet agent. She also defended other traitors exposed by the great Senator Joseph McCarthy. 6. In spite of her immense wealth and "do-gooder" facade, her charitable donations -- even during the depths of the Great Depression and WW 2 hardships -- were minimal. 7. She was a pro-U.N. Globalist fanatic until her dying day. 1. The Great One on Eleanor: "Then, the honorable wife [Eleanor] took his place. She and her sons, she said, refused to live in a world such as ours. That is at least understandable, for ours is world of work and not one of deceit and racketeering." 2. 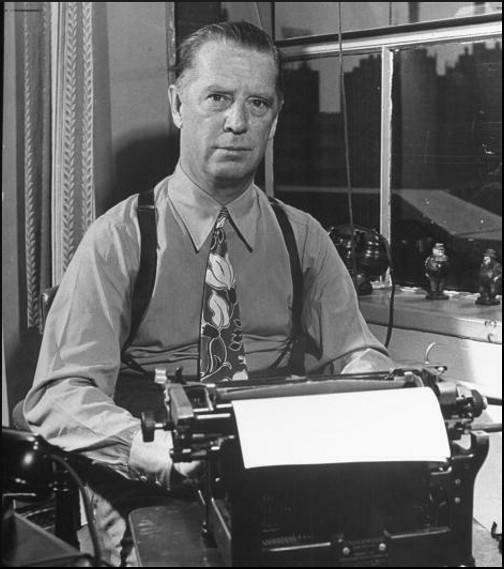 Alger Hiss -- known Communist traitor, defended by Eleanor even after many libtards had abandoned him. 3 & 4. 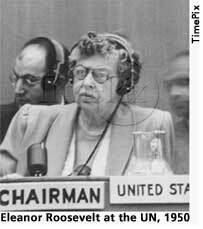 At the U.N., Ambassador Eleanor was all about the "human rights." 8. 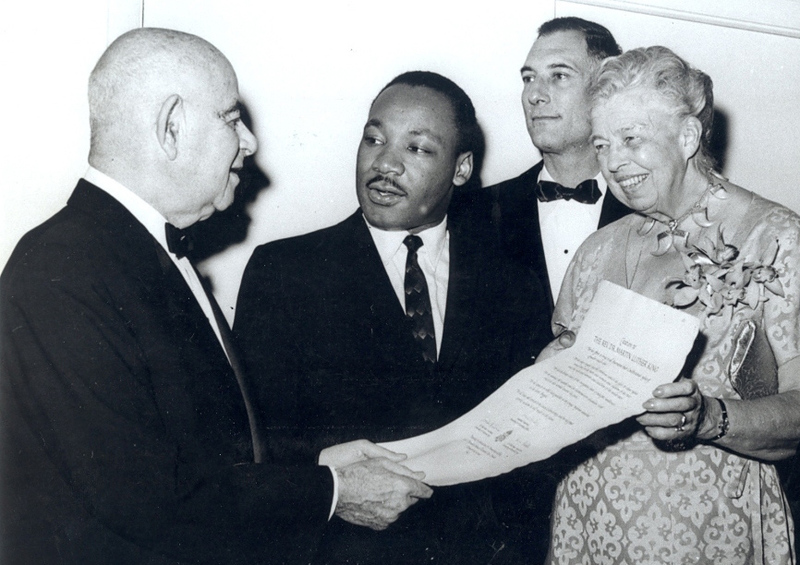 She became an early and outspoken promoter of the anti-White "Civil Rights" movement. 9. She was also an early "environmentalist" -- a scam to promote more and more government land grabs. 10. She was an advocate of "Children's Rights" --- a scam to undermine parents and bring children under the total educational control and corruption by the New World Order, via UNESCO. 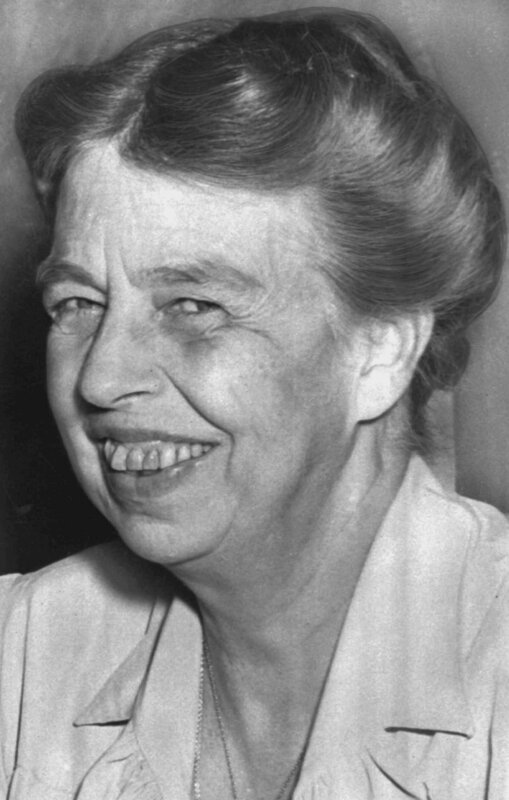 In short, Eleanor Roosevelt was an earlier incarnation of another nasty Communist lesbian, Killary Rotten Clinscum -- just uglier. 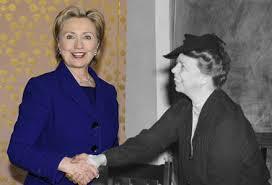 Indeed, back in 1992, Killary, who has long been suspected of dabbling in witchcraft, once said that she "communed with" the spirit of Eleanor Roosevelt. (here) It wouldn't surprise us if those two demented dykes "communed" in ways that we cannot mention on this family-friendly forum. 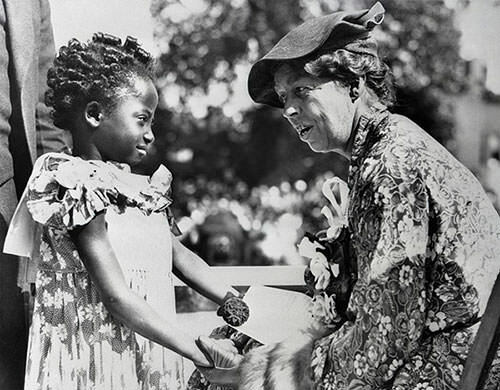 Boobus Americanus 1: I read in the New York Times today that the childhood home of Eleanor Roosevelt is being renovated. Boobus Americanus 2: That's good to know. She was an icon of American history and a positive role model for women. Sugar: Boobusss, you frickin' brainlesss cretin! Eleanor Roossevelt was nuthin' but a donkey-faced $%#@*& *&^%$ lessbian $%&$ communisst $#*&^!!! 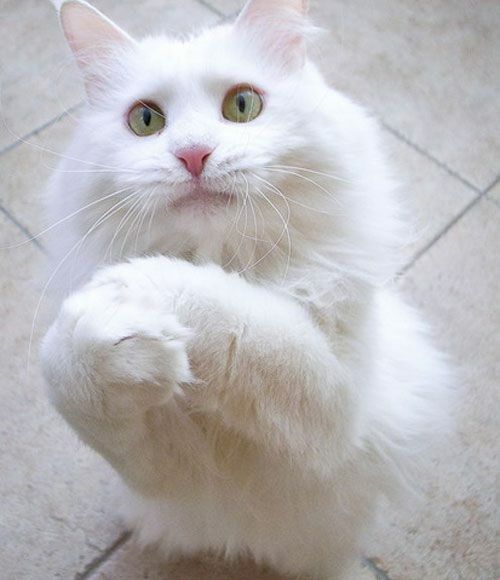 Editor: Oh well, we were once a family-friendly site -- until that fateful day when the Mrs. manipulated me into bringing this feline lunatic home from the animal shelter.